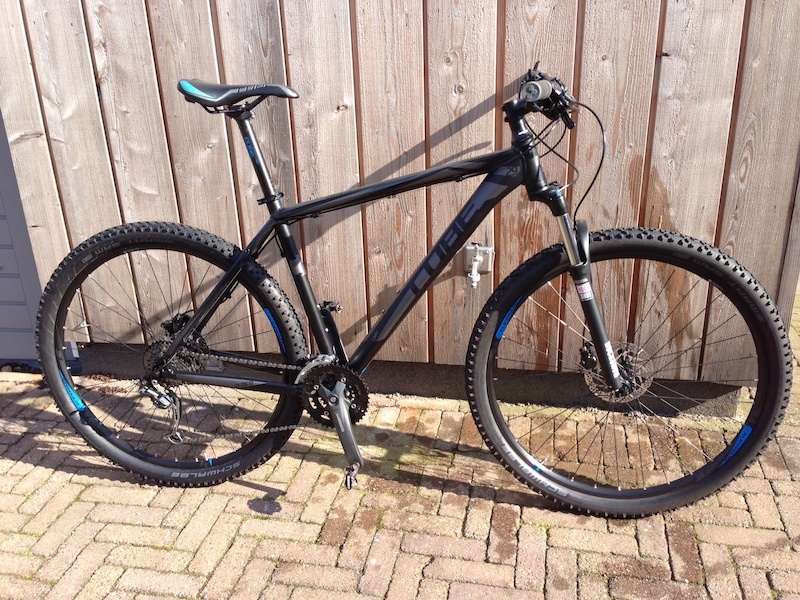 Hard tail 29er 21 inch frame 2013 cube analog. Has spd/hybrid pedals the left one significantly tarnished. Maxxis rims/tyres. Rocshox 28 coil sprung front forks. 27 gears. General wear, seat post worn primarily around the 4-3 markers. Bent seat post quick release. 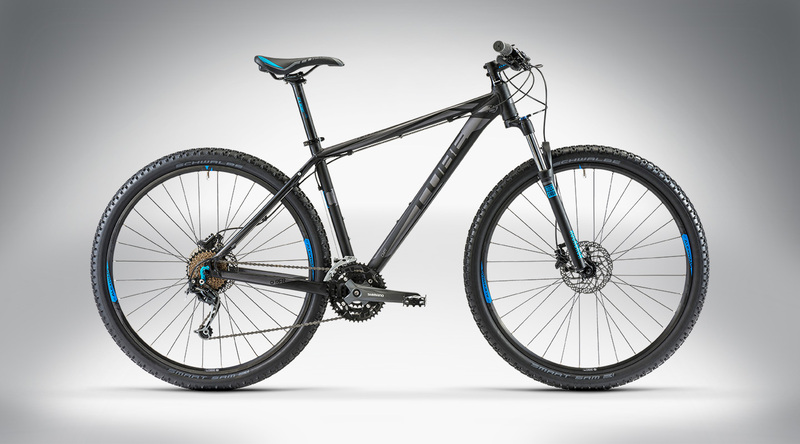 Stolen from UWE glenside campus, cable lock was cut. During daytime, no results from cctv footage request.